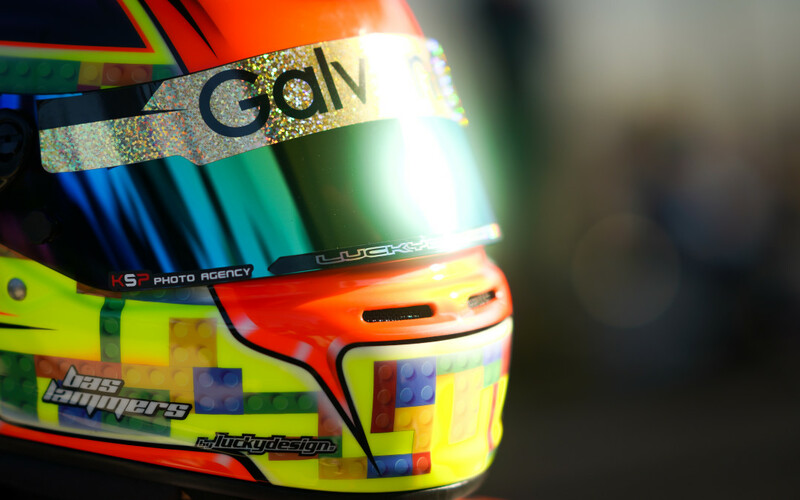 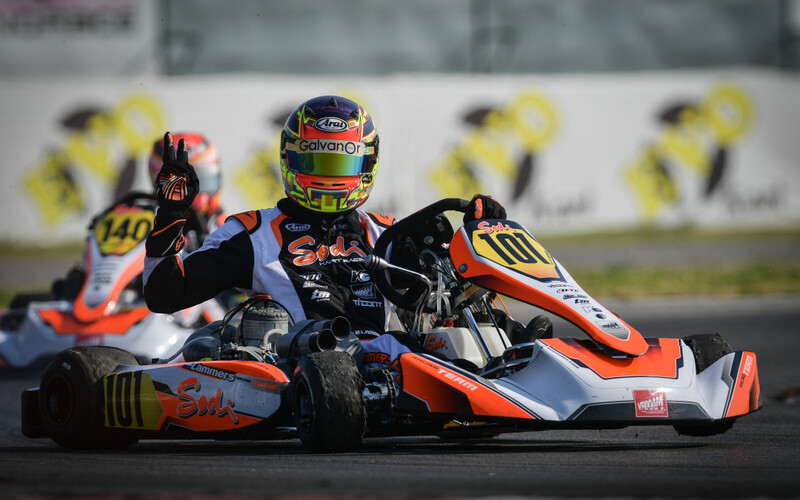 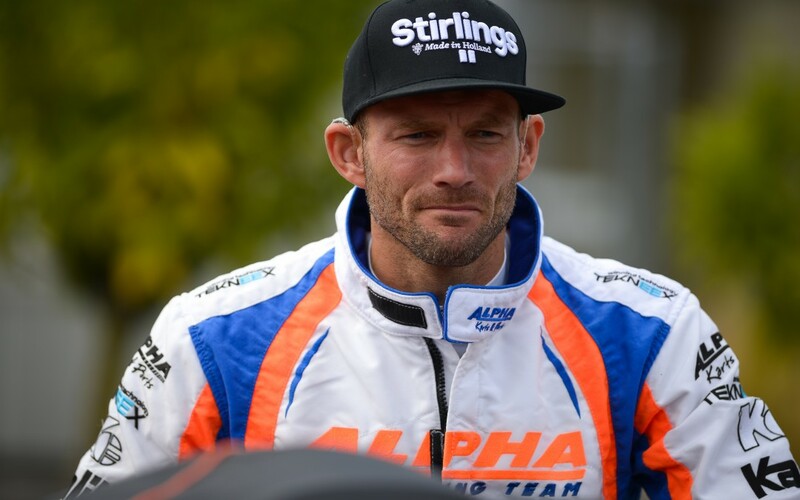 Sodi continues to win at Lonato! 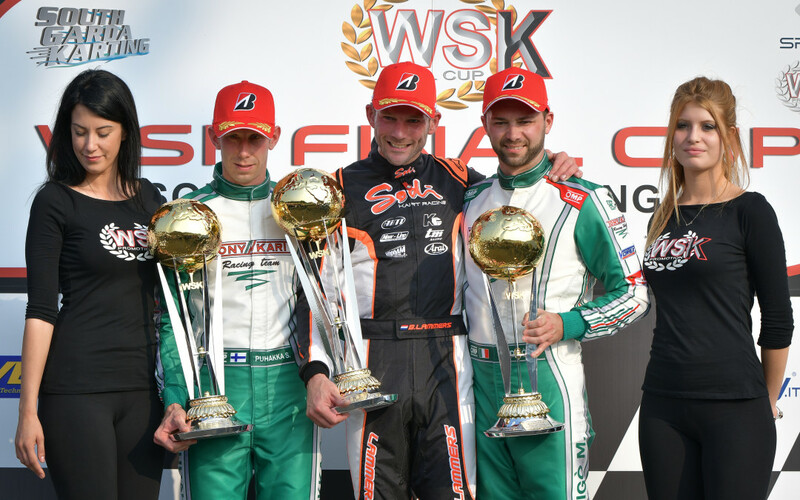 Big win for Sodi at the Winter Cup! 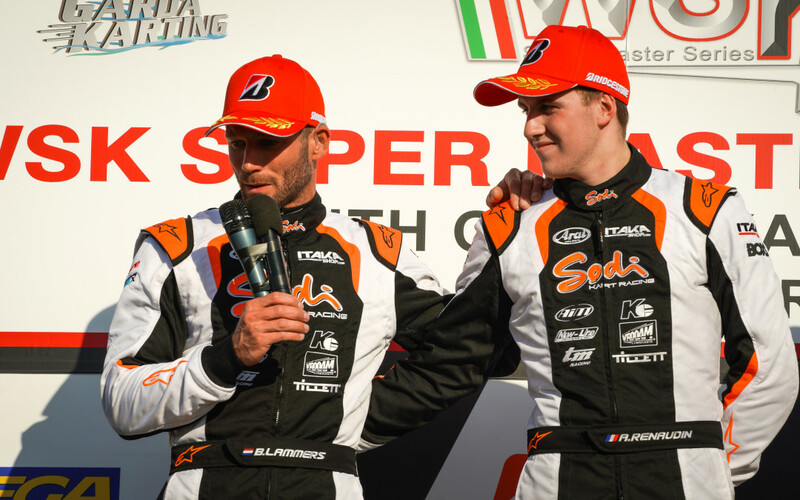 Sodi continues its momentum at Lonato!